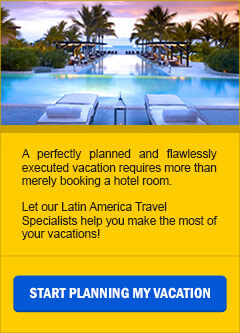 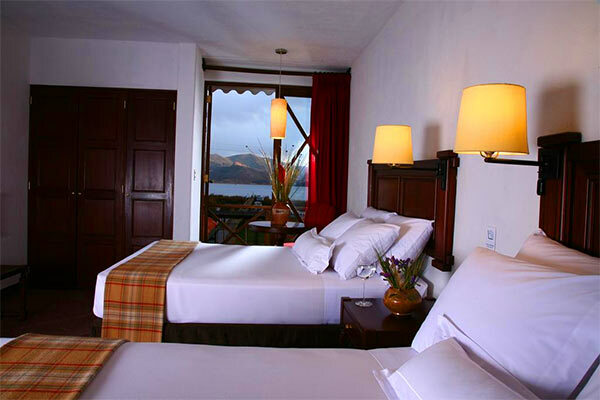 In Puno: Casa Andina Premium Puno Hotel. 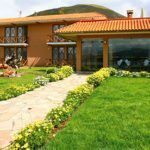 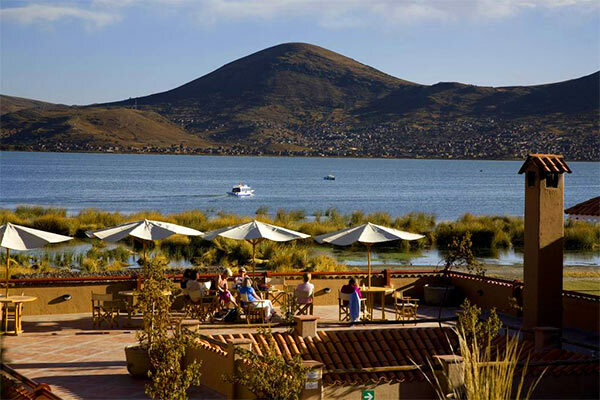 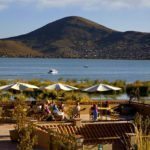 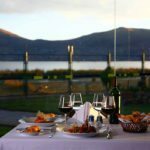 Our Casa Andina Premium Puno is a lovely hotel that has a perfect location: on the shores of Lake Titicaca, from our hotel you can have the best lake view room in the world. 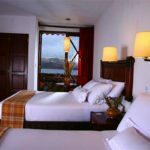 It has 45 non-smoking rooms with bottle wáter, small balcony and services like: internet center, free WiFi, restaurant, lobby bar, room service, concierge, among others. 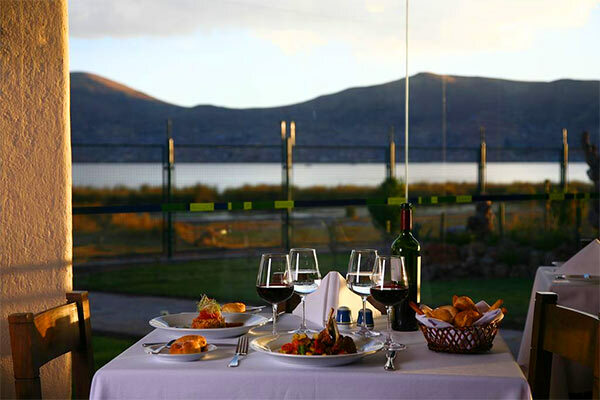 Enjoy the traditional local food and drink in our Alma restaurant, where you can also have a delicious breakfast buffet.